When Jack and Annie got back from their adventure in Magic Tree House #7: Sunset of the Sabertooth, they had lots of questions. What was it like to live in the Ice Age? How did early humans stay warm enough to survive? Who made the first cave paintings? 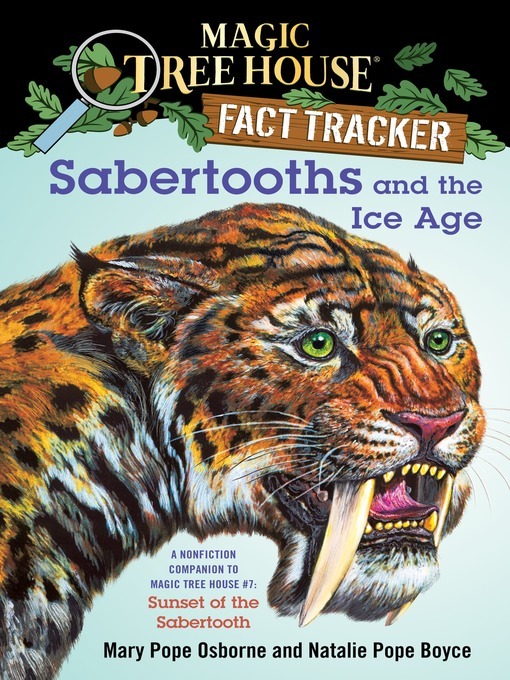 What happened to saber-toothed cats and woolly mammoths? Find out the answers to these questions and more as Jack and Annie track the facts.